July 9, 1964 the group The Animals hit the first line of the British charts with the song “The House of the Rising Sun”. Simple plot of the song about the hard life of a poor boy and rhythmic strumming of British folk won the hearts of millions of people from around the world. What was the reason for such popularity? The paradox of the Legendary House of the Rising Sun was the fact that The Animals were not the first one who told the story of the fateful “House”. For several centuries prisoners, drunks, vagrants sang this song in UK and Ireland and, of course, there was no New Orleans yet. The British sailed to discover the the New World and took a simple motif with them, close to everyone story that they could sing, even without musical accompaniment. Beauty queen of 1950s Betty Brosmer started her model career at the age of 13. The result was more than impressive – she has won over 50 beauty contests, has appeared on magazine covers more than 300 times, her image decorated more than a hundred calendars, billboards across the country, and she was the highest paid model. She was a forerunner of such stars as Marilyn Monroe and Jayne Mansfield. Her phenomenal measurements: 38-18-36 (in inches) and 96-45-91 in centimeters gave her the title “The most gorgeous body of 50s”. 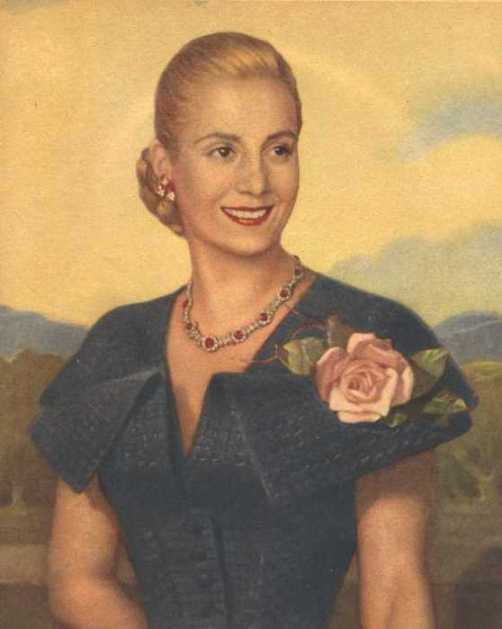 Evita Peron of Argentina was the second wife of President Juan Peron and the First Lady of Argentina from 1946 until her death in 1952. Argentinians loved her not only for responsiveness and generosity, but also beauty. Chiseled body in white dress from Chanel, thin fingers in rings with heavy jewels. Famous phrase in the theater “Colon”: “These jewels, my people, I wear for you!” aroused a storm of applause. Argentinians perceived her as a deity, she was a saint and they prayed for her. Let Juan was president, Evita was considered the spiritual leader. She empowered the masses by becoming a symbol of triumph over the poverty and oppression of the old social order. Her life forever changed the society of Latin America by showing her people that even the most disenfranchised among them could rise to the highest levels of influence, and could do so from within the system and not by revolution. Chartres – one of the most magical places in France. Of course, the cathedral with magnificent stained glass windows – the main miracle. Here and there was an amazing event, that’s what Raymond Isidore recalled: “I was blind as a child (metaphorically), I was in the cathedral, when first saw a wonderful light. 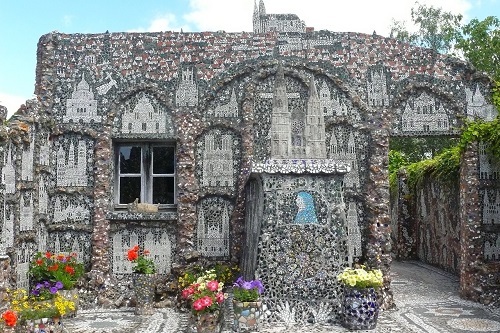 It was dark, at first I did not notice anything, and then fabulous light poured out of the windows, illuminating the cathedral … ” But Chartres is also famous for its Mosaic Picassiette House by Raymond Isidore – the most beautiful mosaic-decorated house in the world. The house attracts thousands of visitors annually. The man who built the Mosaic House – Raymond Isidore (1900-1964), a simple worker of a local cemetery. 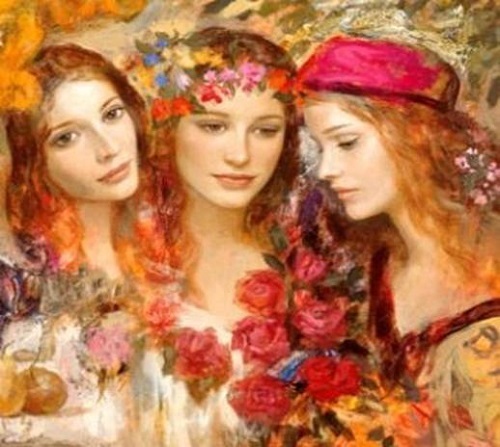 Belarus, Ukraine and Russia are three Slavic sisters. Culturally and intellectually, the titular nationalities of these republics have much in common. We are referring to three ethnic entities of the eastern Slavic nations. Our languages are similar and our life-styles and patterns of behavior are in many ways similar. The modern peoples of Belarus, Ukraine, and Russia all claim Kievan Rus’ as their cultural inheritance. 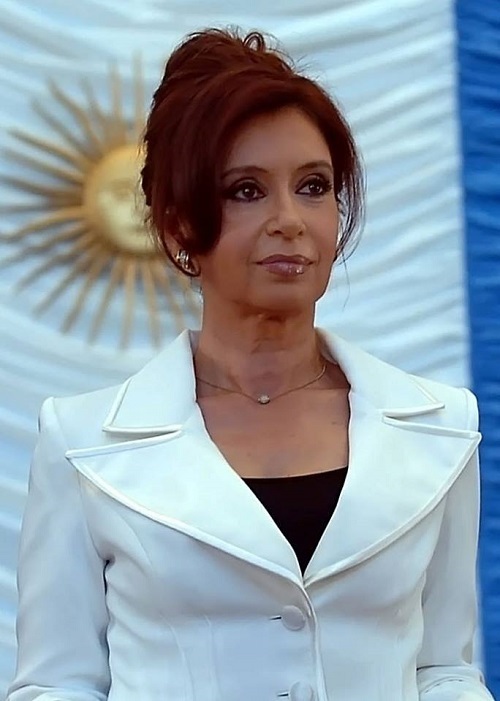 Argentine President Cristina Fernandez de Kirchner became the second woman President (after Isabel Peron) and the first woman – elected Argentine President. Cristina Fernandez was born 19 February 1953 in La Plata, Buenos Aires province. Her parents – Eduardo Fernandez and Ofelia Esther Wilhelm. Eduardo Fernandez, the son of Spanish immigrants, worked as a bus driver and was a shareholder of transport company. Ofelia Esther Wilhelm – the daughter of a native of Germany Karl Wilhelm – was born in the town of Tolosa. Ophelia was pregnant when she was engaged to Eduardo Fernandez. At that time it was a scandal, but the couple decided to formalize their status only after the fifth anniversary of their daughter. Christine has a younger sister Giselle, who is two years younger, and she is a doctor in La Plata. Novosibirsk State Academic Opera and Ballet Theatre is located in the largest Siberian city of Novosibirsk, considered the capital of Siberia. 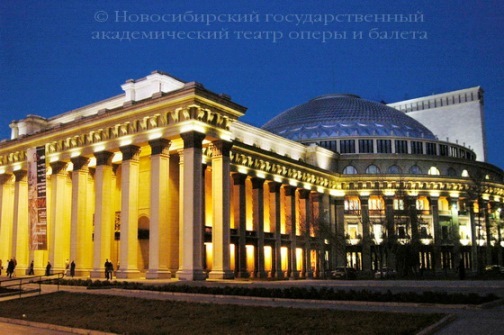 Novosibirsk State Academic Opera and Ballet Theatre is the largest and one of the most technically advanced theaters in Russia. Its construction was completed in February 1944, and the first performance was held on May 12th, 1945. During these years, over 340 opera and ballet performances have been held here. Today, over 800 people work in the theater and about half of them are performers. Construction works lasted for about 10 years, from 1931 till 1941. Some say that is was built by Germans but it’s not true. During WWII, a lot of exhibits from museums located in the European part of the USSR were kept here, including the Hermitage, the State Tretyakov Gallery, and The Bolshoi Theater.